World traveler ... 44 countries and counting; Amateur chef ... studied 3 years in Pozzuoli Italy; Published author of reviews, articles, and two popular blogs; Producer of successful YouTube channels. CombatCritic is Yelp "Gold" Elite '14/'15/'16/'17/'18, Zomato "VERIFIED CONNOISSEUR", Booking.com "GENIUS", and Foursquare "INSIDER" Mangia Bene e Paghi Poco (Eat Well and Pay Little) On the Front Lines in the Battle Against Mediocrity - Follow Me To TravelValue ... That's A Freakin' Order! Hours: Hours based on availability, primarily evening, nights, early mornings, weekends, holidays and all day Thursday services. I found SDM Transportation on a University of Kansas (KU) Questions and Answers page when my friend bailed on a promised ride home from the airport a week before my arrival. They had several options available, but arriving late at night (midnight) left me few options except for a dedicated vehicle. The few I contacted wanted $100 to $125 for a midnight ride from Kansas City International Airport to Lawrence, Kansas. Shannon, SDM's owner and sole driver, came back with a very fair quote of $65. Sold! Shannon was very professional and responsive from the start, quickly confirming availability and pricing, then sending me a reservation confirmation in an email. On the day of my arrival, he even sent me a photo of the vehicle and information about where we would meet, leaving nothing to chance. When I arrived, he was outside the arrivals baggage claim doors as promised, helping me to put my bags in the car even though he is disabled with Cerebral Palsy (his disability does not effect his driving, he is an excellent and very safe driver). Shannon gave me a brief overview of his business to put me at ease and we spent the next 50 minutes chatting as we made our way to Lawrence. He helped me with my bags when we arrived and he even waited until I found my keys and opened the front door before leaving. If you want reliable, friendly, professional, and cost-effective transportation to and from Kansas City Airport and surrounds, then Shannon should be your first choice. The only drawbacks being his schedule and the size of the vehicle. He works full-time at another job and has no other employees, so his availability is limited to Thursdays and nights only. 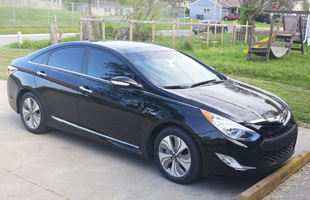 The vehicle, a Hyundai hybrid, is large, new, and comfortable, but it has a rather small trunk and seats four comfortably, making it a challenge to fit more than two riders and a bag or two each in the car. I also recommend that you contact him as early as possible if you want to ensure that he is available. CombatCritic Gives SDM Transportation 9 Bombs Out Of 10 ... More Bombs Are Better! 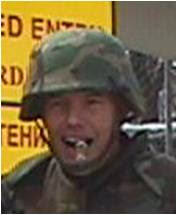 "TravelValue" Is Now Portland, Oregon's #1 Blog... HOOAH! Visit My Newest Blog: "TravelValue: Portland"
Enter Your Email Address Below And Follow Me To "TravelValue"
... Follow Me To TravelValue! 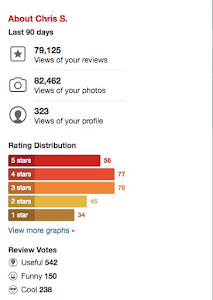 Recent reviews by Chris S.
Zomato "VERIFIED #1 Ranked Foodie"
Subscribe Now ... That's A Freakin' Order! CombatCritic ... Zomato "VERIFIED CONNOISSEUR"
Follow Me ... On Yelp! 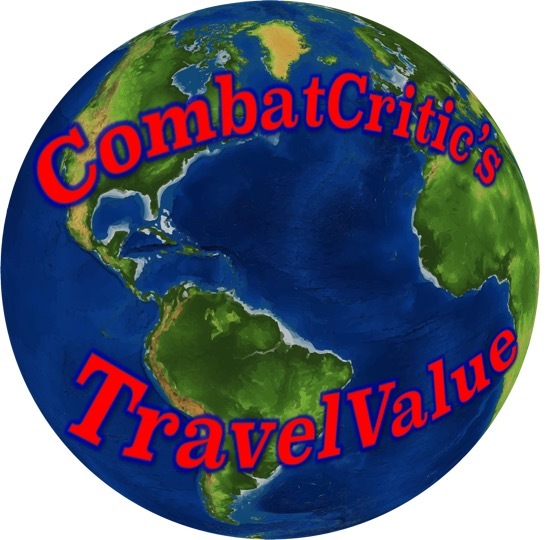 CombatCritic is a TripAdvisor "SENIOR CONTRIBUTOR"
DayTripQuips are tidbits of information leading you on short, day-long detours from destinations around the world. Click on the box and enjoy ... DayTripQuips! Countries Visited ... So Far ... 44 And Counting! 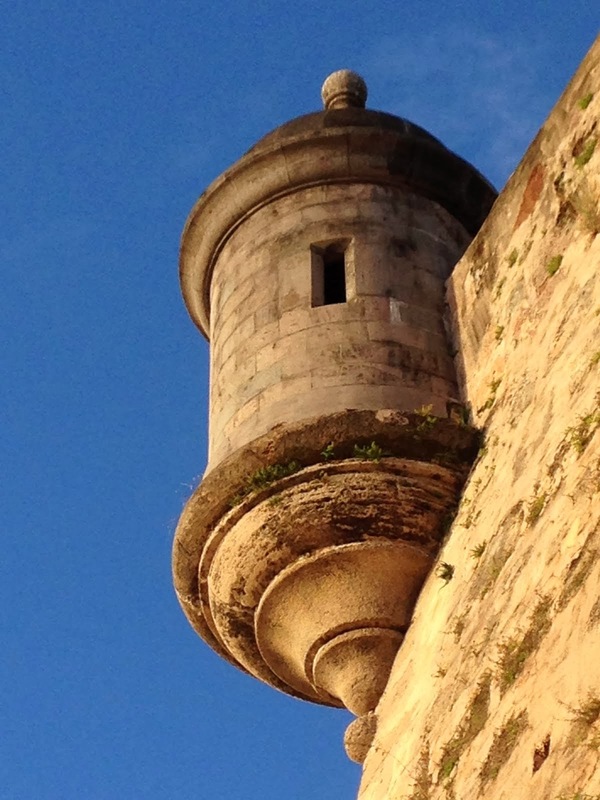 Why Should You Read My Reviews And Subscribe To TravelValue? Lawrence, KS: Fast, Affordable, Friendly ... FUZZY'S! Click on the page links below if looking for specific content ... Restaurants, Destinations, Hotels, Recipes .... and more! Caffetteria delle Oblate: It's The Bomb! Copyright 2011-2018 - CombatCritic and 3rd Wave Media Group, LLC - All Rights Reserved. Simple theme. Powered by Blogger.